Rugby the next big thing in Russia? 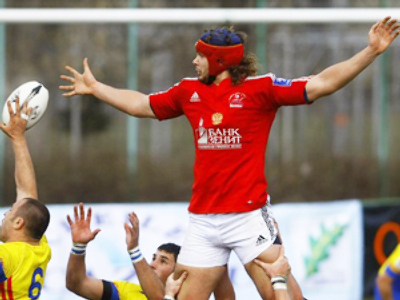 Russia only finished third at the home leg of the European Sevens, so RT spoke to the president of the Russian Rugby Federation, Vyacheslav Kopev, to get his views on how the sport is developing in the country. There is a general interest in the sport in Russia, which has been reflected by high TV ratings for the last two World Cups. 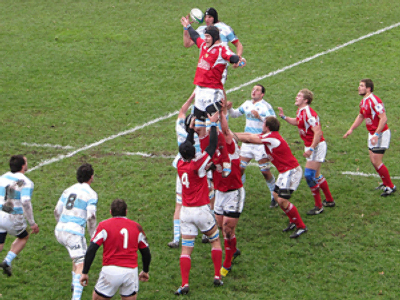 In addition, with each year, there is more and more rugby being shown on television, including the Six and Tri-nations, as well as Russia’s domestic championship. However, there aren’t that many playing the game, as many don’t understand the rules. 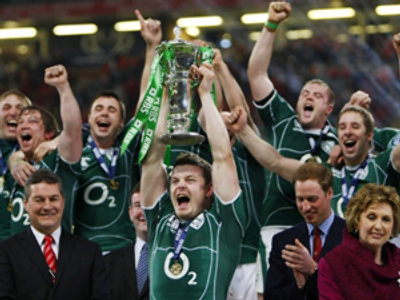 “We created a magazine, called Pro Rugby, which is becoming more and more popular. There’s a special section in every issue which helps explain the various rules. But also we need to get more coaches involved. Four years ago, only 21 regions had rugby federations around the country, but now there are almost 70. The number of clubs has risen fourfold. We do all that we can to try and help people understand the sport, as interest is undoubtedly rising,” Vyacheslav Kopev said. 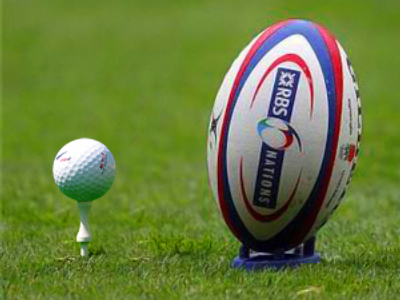 Steps are being taken to improve grass roots rugby in Russia. At present there are less than a dozen clubs in the country playing at a decent level, but rugby is slowly being introduced into schools and universities. Russia have never qualified for the World Cup, but things could be about to change, which would also go a long way to raising the profile of the sport. Half way through their qualification campaign for the event in 2011, they sit second in their group, which means they have a chance of qualifying. However, Kopev says they have a long way to go before they consider booking their tickets to New Zealand. In the long term, the key to the success of rugby in Russia could be the sevens format, as it is being included in the Olympic Games. However, if rugby is ever going to become popular in Russia, then the national team needs to be competitive. And the country can only improve if they play against the top nations. It doesn’t help that most of Russia is covered with snow for half the year, and the countries stadiums and pitches aren’t in the best condition either, but there is a great interest in rugby, and if the federation continues to tap into this base, it will surely lay the foundations for Russian rugby to become much more successful over the next couple of decades.